5 O’clock Shadow (Designer Stubble): How to Grow, Examples, & More! While it’s rooted in upper crust England, where men gathered ‘round at 5 p.m. each working day for a spot of tea, the 5 o’clock shadow has come a long, long way. Today, it’s still a “shadow” so to speak (the facial regrowth of hair that darkens your facial features by the end of the day), but it means so much more than well-to-do folks clutching tea cups (pinkies extended, of course) and talking about who-knows-what. Today, we can boldly say, the 5 o’clock shadow has an air of bad-boy rebellion while being smart and well-groomed. It has become a signature style for many men who seek a less irritating alternative to the daily razor cut. And, dare we say that the ladies love the look? Studies have been done to prove it. But what is it exactly? 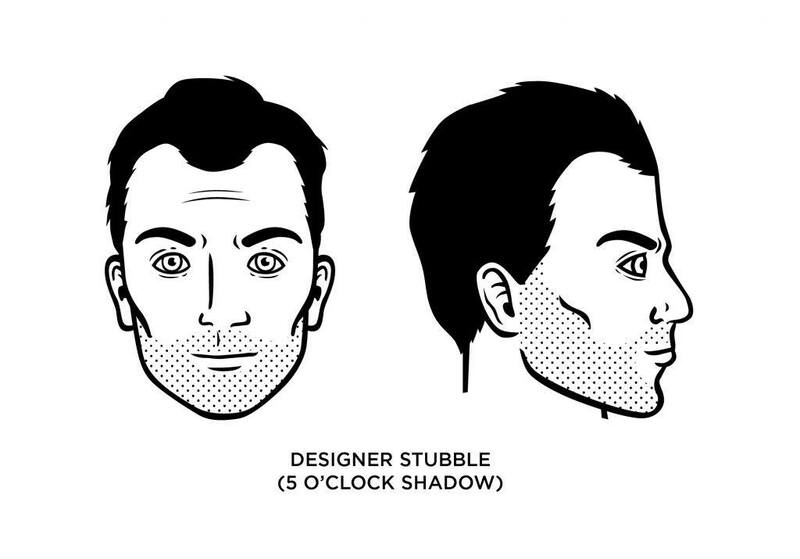 For one, the 5 o’clock shadow and designer stubble are one in the same, with the only major difference being that the latter has a more designed length and line. Technically speaking, it’s the growth of hair that shows up on your face after a day (or a couple of days) of not shaving. Your neck should be left clean. The 5 o’clock shadow says “I’m a bit of a rebel,” with an air of cool and confidence. It’s untamed, yet maintained. You like how you look. Women like how you look, and you know it. What face shape is best for the 5 o’clock shadow? The stubble look is a great way slim the lower half of your face while highlighting your cheekbones. Men with square or angular faces can emphasize their face shapes with this style. If you’re clean-shaven now, let your beard grow for the next 24 to 48 hours (perhaps longer) so that you get it to a workable length. At his point, you can already call it a 5 o’clock shadow. 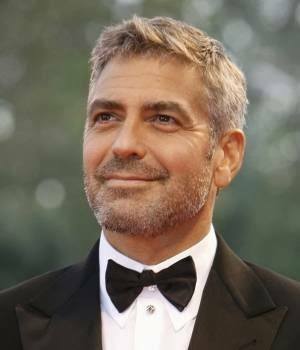 But if you want it to look well-kempt (designer stubble), you will need to define the neck and (optionally) cheek line. Continue with the next step. Shave everything below your beard’s neckline. Breakout a trimmer specifically designed for this kind of work. Set the trimmer length to between 1/16 and 1/5 inches (start with a higher setting until you get the hang of what length works best for you). Trim it: Once you’ve figured out your ideal setting, gently trim the edges of your stubble to give it a graduated look that keeps the neckline from looking too defined. Repeat this process every one or two days depending on how fast your face hair grows. 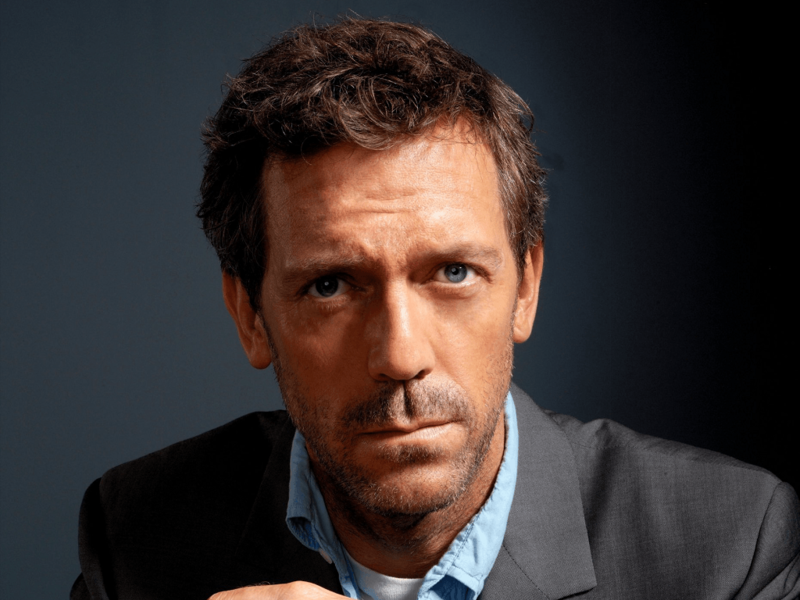 This style has been popular among Hollywood celebs, including the likes of George Clooney, Jake Gyllenhaal, and Hugh Laurie. 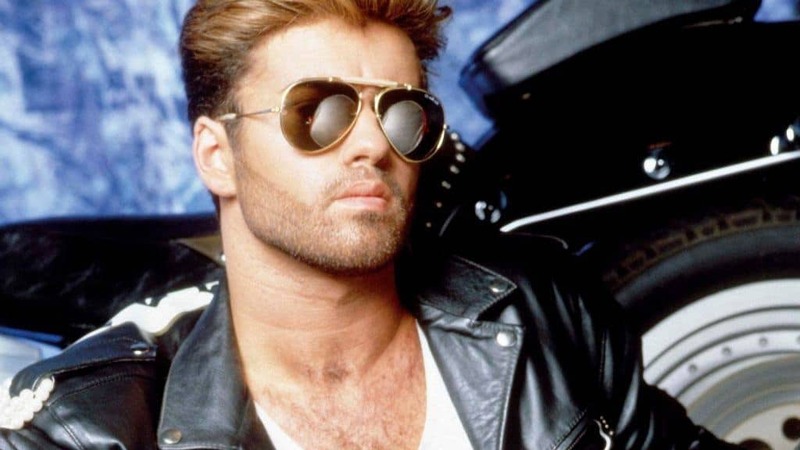 The late George Michael sported a great 5 o’clock shadow.